Professor David C Wilson has been working for the last two years with the Rwandan academic Telesphore Kabera to apply the Wasteaware indicators to benchmark performance of the solid waste management (SWM) and recycling system in Kigali, the capital of Rwanda. Their results form the basis of a paper published today in the first ever open access issue of the long established ISWA peer-reviewed journal Waste Management & Research. The paper uses previously unpublished results from the Wasteaware database to compare Kigali’s performance with four other East African capital cities – Dar-es-Salaam, Kampala, Nairobi and Maputo. 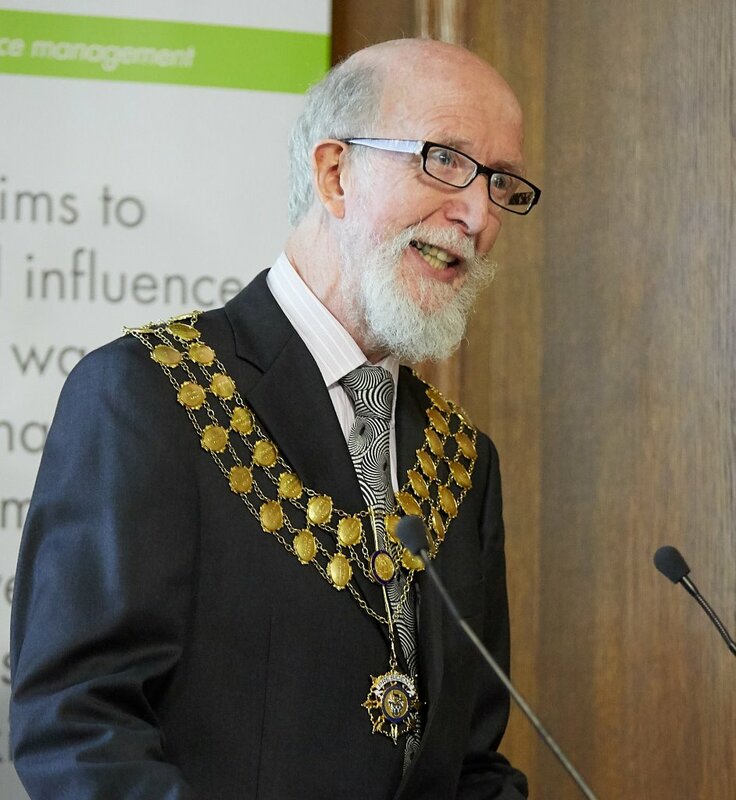 Professor David C. Wilson’s final contribution to the CIWM Journal took the form of an interview in which he looked back on his Presidential year. This web-posting also includes an index of and links to his monthly columns for the CIWM journal, many of which were ‘think-pieces’ on issues in which he has been involved for years or even decades. Among the questions covered in the final interview were: has any topic dominated the year (yes, plastics – both marine plastics and the ‘China ban’); and what would be your advice to Enda Kiernan and future CIWM Presidents (‘Be true to yourself’ – which the editor also used as this month’s headline). At the CIWM Presidential Dinner at the Intercontinental Hotel in Dublin, after the inauguration of Enda Kiernan as the next President, DCW’s last act as the retiring President was to award his CIWM Presidential Medal for 2018. The recipient was Mike Webster, the founder and CEO of the new charity Wasteaid, which is working directly with local communities in some of the least developed countries to tackle the global waste crisis. The text of DCW’s speech is reproduced below. 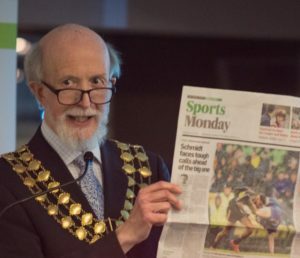 Professor David C Wilson handed over the Presidency of CIWM, the UK and Irish professional body for resources and waste, to Enda Kiernan at the Aviva Stadium in Dublin on 13 November 2018. He highlighted plastics – both plastics entering the oceans and China’s ban on imports for recycling – as the dominant topic in his Presidential year. 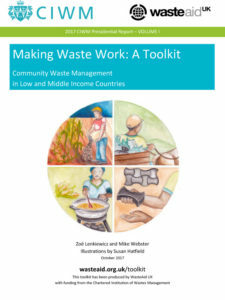 The public focus on marine plastics also helped dissemination of his Presidential report, the CIWM-Wasteaid Toolkit Making Waste Work; the website clocked 56,000 visits in its first year, with 7,000 downloads. DCW introduced his fellow Irishman, Enda Kiernan of Cork County Council as the next President. CIWM waited more than a century for its first Irish President; now we have had three in five years, and two in a row, although Enda is the first from the Republic of Ireland. 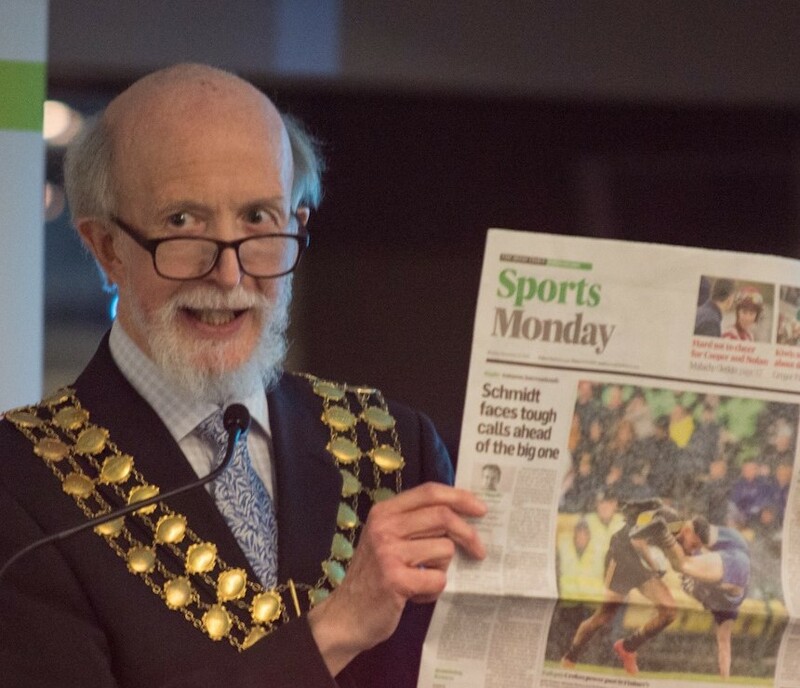 In his October column for the CIWM Journal, Professor David C Wilson reflects on the dominant story of his CIWM Presidential year, how we respond to the crisis of plastics entering our oceans. Which plastic uses are diabolic and should be banned, and which do we really need? One of his starting points was a recent CIWM-sponsored report which proposed a five-fold use-based categorisation of plastics. The other was the July Klosters Forum, which gathered 60 stakeholders from around the World to brainstorm on how to stem the flow of plastics into the oceans. 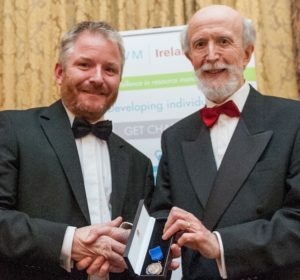 DCW awarded his CIWM Presidential Medal for 2018 to Mike Webster, the founder and CEO of the new charity Wasteaid, which is working directly with local communities to tackle the global waste crisis. Professor David C Wilson giving his inauguration speech as CIWM President 2017 at Church House Westminster in October 2017. His theme for the year was solid waste management as the forgotten utility service, underpinning modern society. 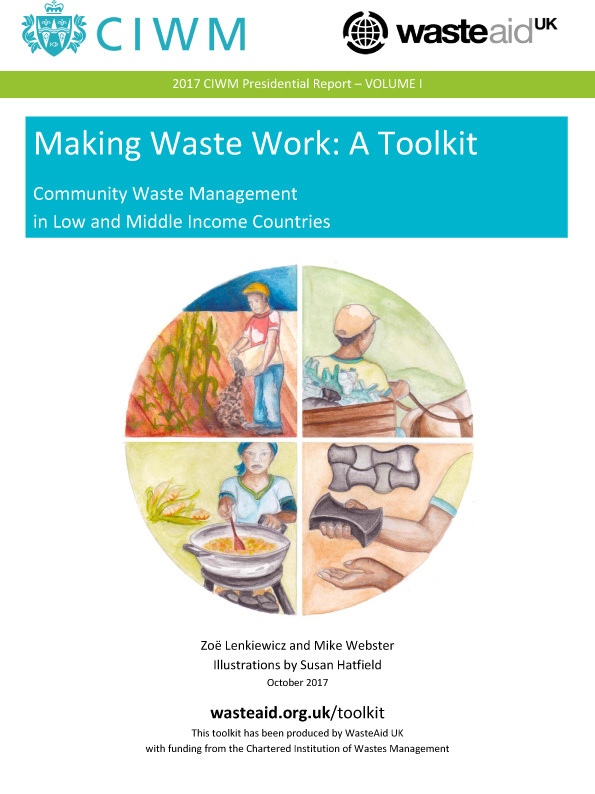 DCW commissioned WasteAid UK to prepare a practical toolkit for poor communities on how to make useful products from the low-value plastics and organics in their waste. In its first year, the website was visited 56,000 times, with 7,000 downloads of the toolkit. 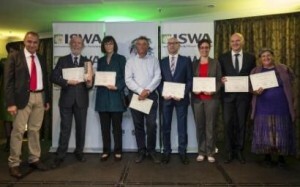 DCW with co-authors Ljiljana Rodic, Andy Whiteman, Costas Velis, Barbara Oelz, Joachim Stretz and Anne Scheinberg, receiving the Award from ISWA Scientific and Technical Committee Chair Antonis Mavropoulos (left), at the ISWA 2015 World Congress in Antwerp on Tuesday 08 September.